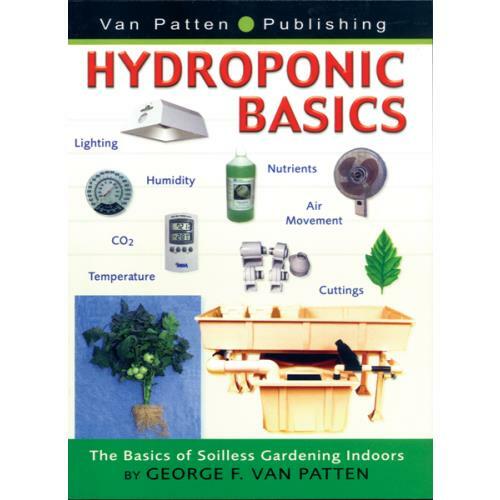 This simple, little book is packed with information on hydroponic gardening. The graphic color, layout, and design helps guide a hydroponic gardener through basic plant science and environment to purchasing a garden and appropriate supplies. Plans for making your own hydroponic garden, nutrient deficiencies, plant problems, and growing a garden, beginning to end, are all included in this invaluable guide. Soft cover – 80 pages.